Disclaimer: This post is a repost from my old blog, which was more personal and less crafty. I don’t use that blog anymore, but thought I’d share some of the craft-related posts from there. This one was from April 2017. There was a thing going around the craft forums online last year, to pick a project you made years ago and remake it. To pick something you made when first starting your craft, and see how far you’ve come. 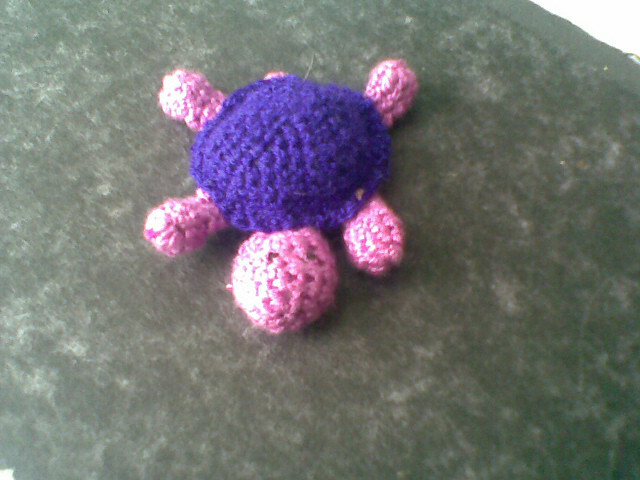 That little guy was first made way back in November 2009 – literally a month or two after I first started crocheting. I had another attempt 8 months later, that came out looking a little… off. And then my recent remake..
I’ve always known that the plushies I make are slightly weird looking. I guess I hoped that 8 years would’ve improved my crochet skills a little better than that, but there you go. 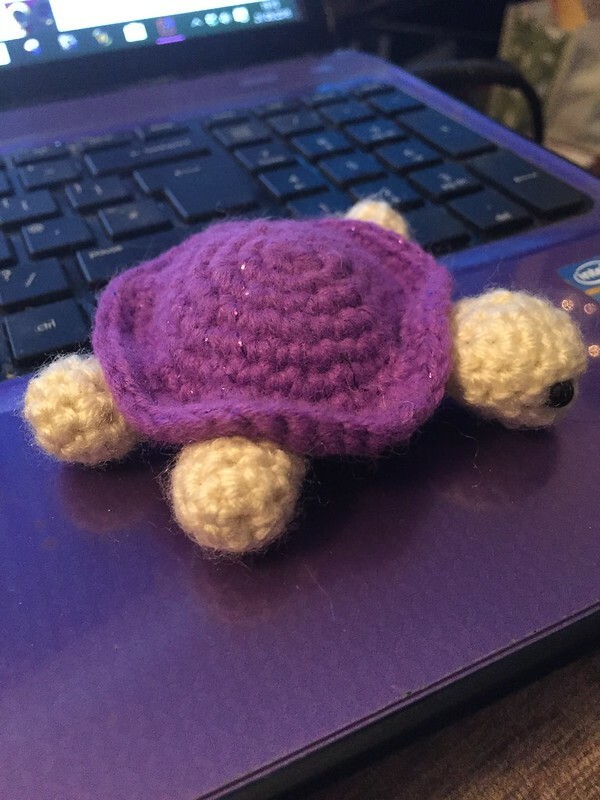 To be honest, I haven’t crocheted many plushies in years. I knit a lot of mini aliens, but I mostly crochet blankets. Blankets I can do.